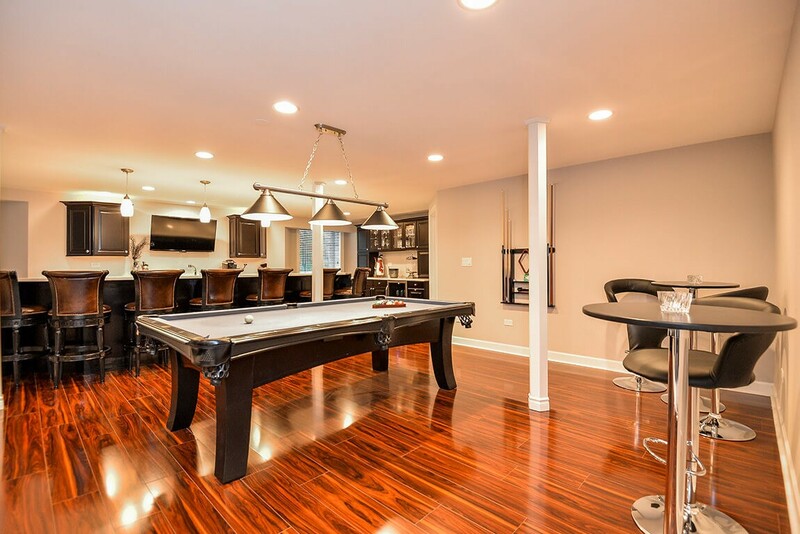 Finishing your basement isn’t the only way to add usable square footage to your home, but it’s the best way! 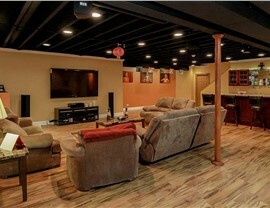 For quality basement remodeling, Woodridge, IL homeowners call Matrix Basement Finishing Systems. Since 2009, we’ve helped more than 3,000 homeowners turn wasted space into beautiful family rooms, home offices, game rooms, and more. 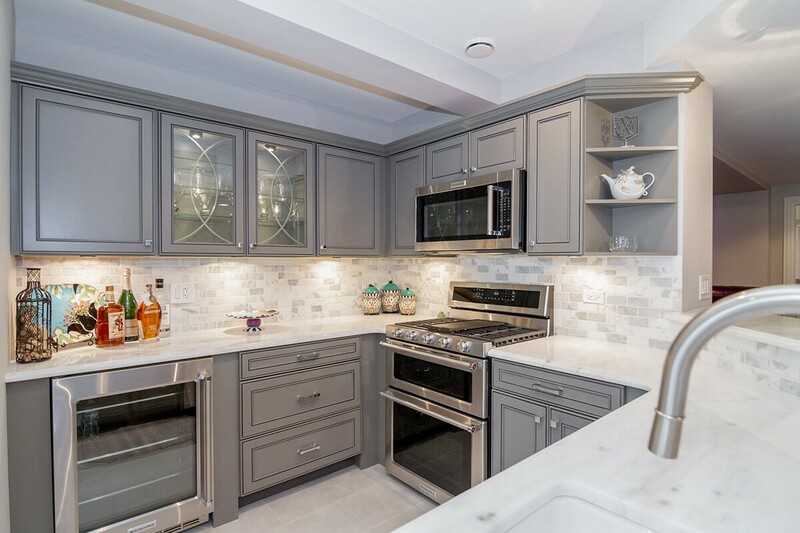 Our professional team can handle every part of your basement renovation and provide a finished space that exceeds your expectations. 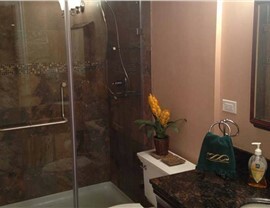 It’s mold and moisture resistant, so even if it get damp, you won’t have a mold issue! Our product is 500% stronger than drywall for long-lasting performance. You’ll save money on your heating and cooling bills thanks to our finishing system’s energy efficiency. 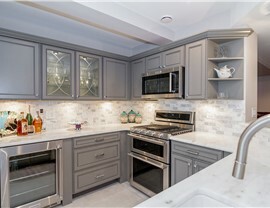 Interior Design: We’ll work with you to create the space that meets your needs and perfectly suits your taste. 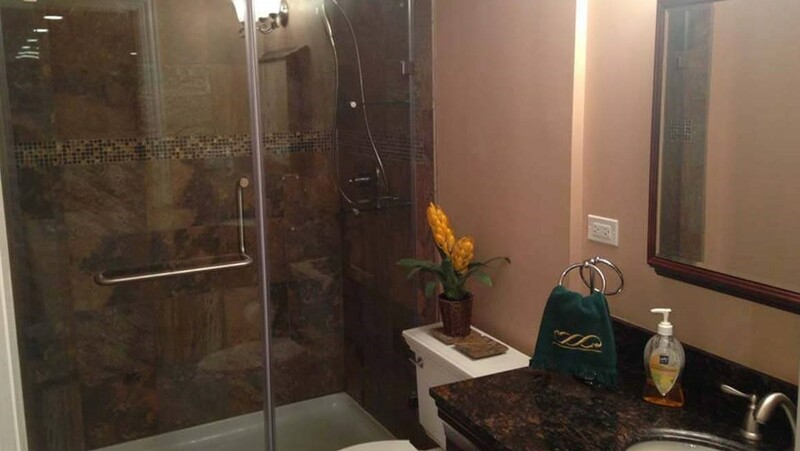 Plumbing: Whether you want a basement bathroom, wet bar, or full kitchen, we’ll handle the plumbing. Electrical: In-house electricians can take care of all of the electrical work from outlets to ceiling fans! 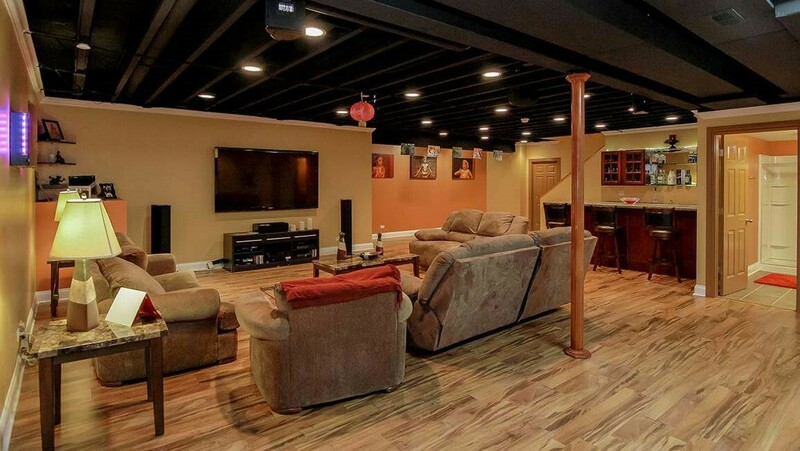 Basement Flooring: Our talented design team will help you choose the flooring that best matches your use of the space. Windows: We provide basement egress windows that introduce natural light into your space and meet all current codes. 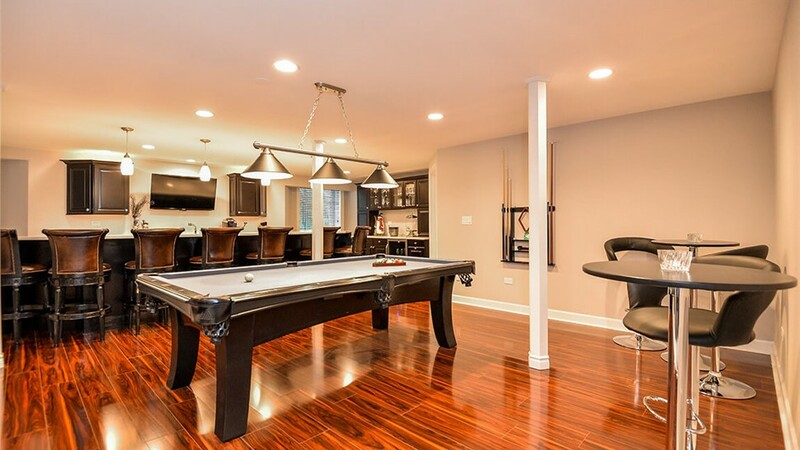 Contact Matrix Remodeling Finishing Systems today to learn more about basement remodeling in Chicago, IL and to receive your free, no-obligation estimate. Give us a call today, or fill out our online contact form to get started.